Here is where I recommend some lesser known webcomics I’m a fan of. 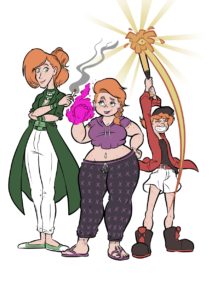 Note that for the most part my fanart does not do them justice and I hope you’ll find something else to enjoy! 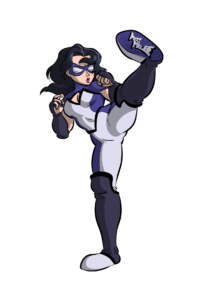 P.S: I feel it’s worth pointing out, I don’t actually go out of my way to look for webcomics with female leads… these just happen to be very good. 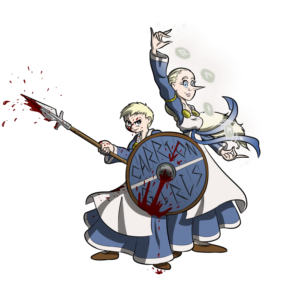 Carrion Girls: One of my personal favorite webcomics; featuring the adventures of two Valkyries across 8th century Midgard and the rest of the Nine Worlds. The comic has very detailed art, fun characters, and an admirable amount of research on Early Middle Age Scandinavia; if you’re enjoying The Green Knight, you will surely enjoy Carrion Girls. 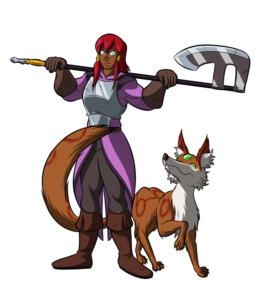 Saffron and Sage: Probably the funniest fantasy webcomics I’ve read in a while. The story of a warrior girl and her magic fox companion on a quest to save her prince. Seamlessly blends heroic fantasy adventure with comedy and gets a chuckle out of me in almost every page. Much like Carrion Girls, people who enjoy The Green Knight will probably love this. The Sisters: The story of three Irish sisters living together and dealing with supernatural troubles. This comic initially grabbed by interest with it’s top-notch character design, which has remained strong throughout it’s run; and beyond that, the author writes some of the most natural-sounding dialogues between I have ever read in a webcomic. 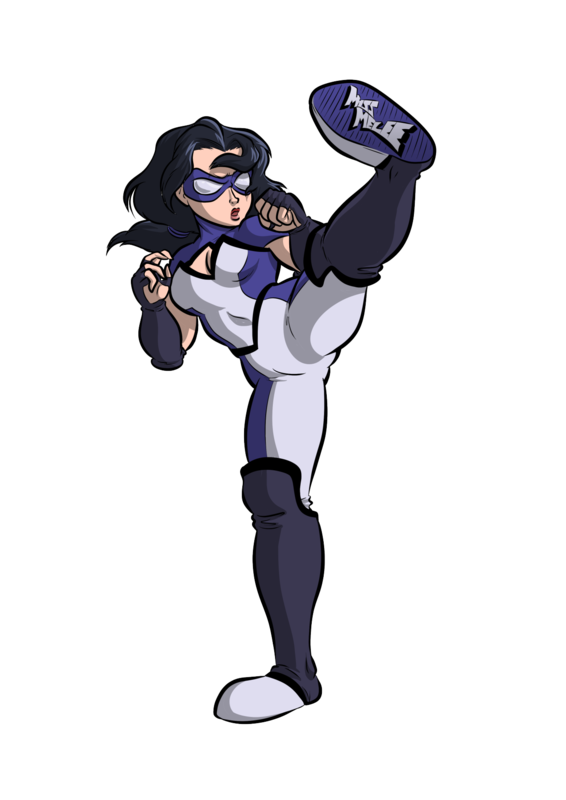 Miss Melee: Unlike the other comics recommended here, Miss Melee is not a Fantasy series. Instead, it’s about a hardworking woman’s daily life as she balances career, a family, and superhero action! With very neat art, this comic is a blast to read if you enjoy street-level cape comics; it’s greatest most enjoyable segments being the titular character’s relationship with her teenage daughter. 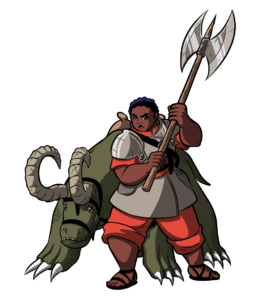 Monster Lands: The story of an axe-wielding and monster-riding warrior in a land filled with monster summoned by an evil queen. While similar to other recommended high fantasy webcomics here (mixing good adventure, humor and top-notch character design), what sets this comic apart is it’s much more character-driven approach to the story, with several interconnected stories going at the same time. Wait a tic, you already drew Mizu. You could use that, right?